health disparities. Her life’s work has spanned organizing for better working conditions for sweatshop workers, preventing toxic exposure for vulnerable communities, reproductive health and justice and advocating for more democratic philanthropy. and founding sisters of NAPAWF, the first national organization of its kind born out of the 1995 United Nations’ Women’s Conference in Beijing. In the past, Leung has also served as a strategist to the New World Foundation, Ford Foundation, Social Justice Fund Northwest, Women’s Funding Alliance, Communities for a Better Environment, Asian Americans/Pacific Islanders in Philanthropy and the Ms. Foundation for Women. 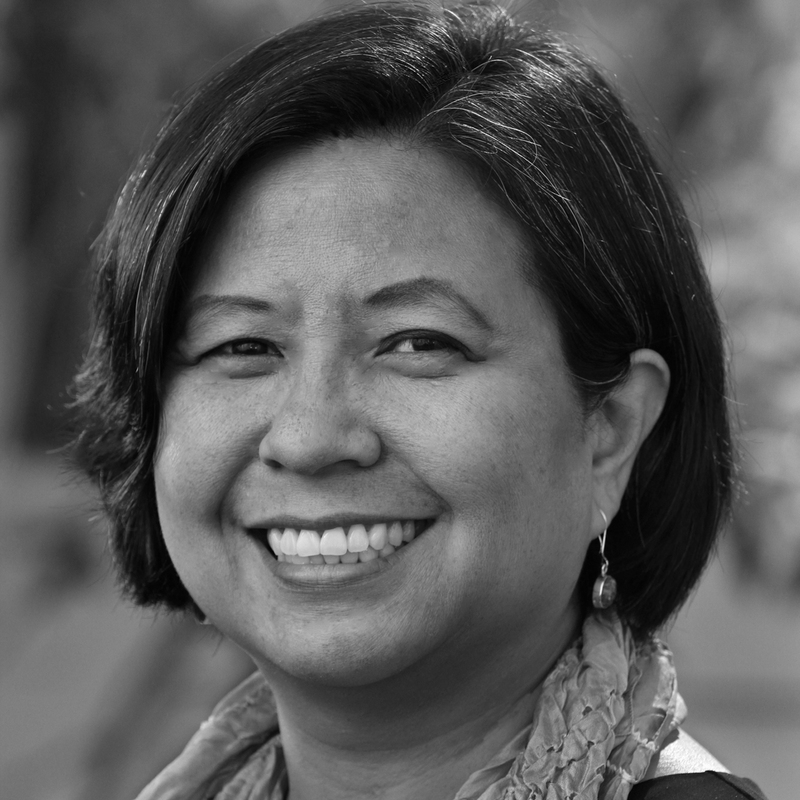 Leung spent her childhood in Hawai’i and is a graduate of Oberlin College and Stanford University. She and her family lead a global nomadic existence spanning the SF Bay Area, Kolkata, India and Hawai’i.